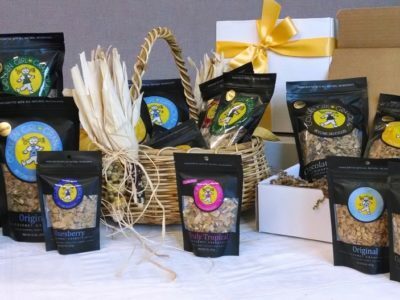 Golden Girl Granola is announcing a price increase starting November 1st. All products featured on Golden Girl Granola’s online store will reflect this change. This price increase helps ensure the highest quality ingredients remain in each granola flavor.